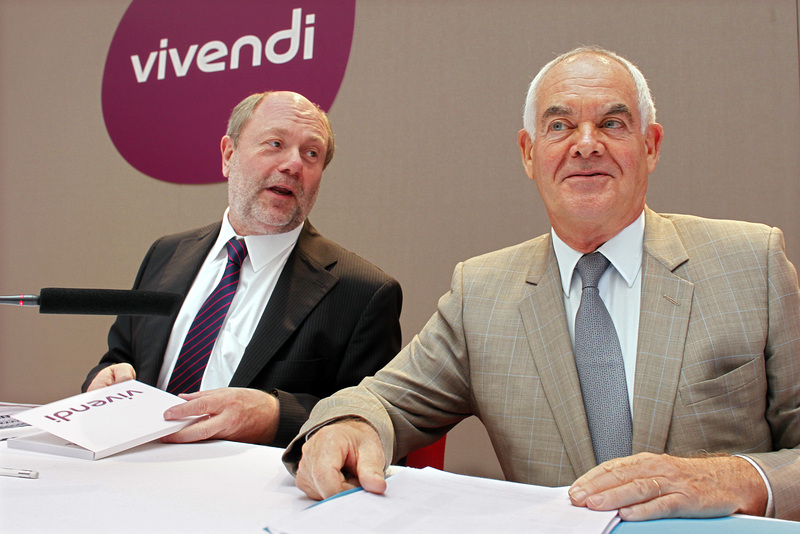 The French company is courting top names to unload GVT. But Telecom Italia and Brazil’s Oi can’t afford the $9 bln price tag. And Brasilia could deny Carlos Slim’s America Movil a bigger role. With a full sale tough to achieve, returning GVT to the market may make sense. French communications conglomerate Vivendi is seeking to raise as much as 7 billion euros ($8.9 billion) from the sale of its Brazilian telecom unit GVT, sources told Thomson Reuters. Thomson Reuters reported that the company has received expressions of interest from Brazil’s Grupo Oi, Mexico’s America Movil, DirectTV and Telecom Italia. Several investment funds have also shown interest in GVT. The 7 billion euro price is more than twice what Vivendi paid for GVT in 2009. The company provides fixed telephone, broadband and TV services to 120 Brazilian cities.